NEW YORK, U.S. – Last year, 12,000 coffee lovers and industry professionals from the US and abroad attended the third New York Coffee Festival. 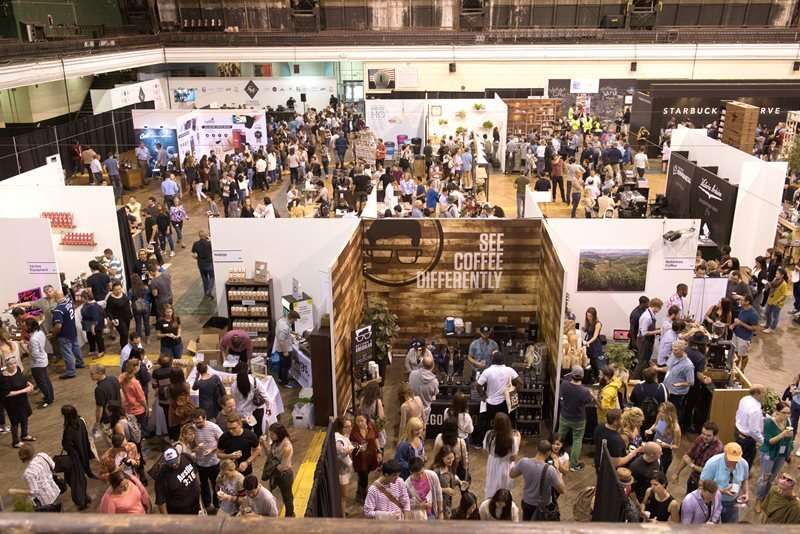 The festival will return on October 11-13, 2019, and promises to be an unmissable event for discerning coffee lovers and those working in the coffee scene. This year’s festival will feature live experiences from over 85 coffee, food and equipment suppliers. Visitors will enjoy endless free coffee tastings, interactive workshops, demonstrations from world-class baristas, delicious street food, intoxicating coffee cocktails, live music, art and so much more. Based on the highly successful programs in London and Amsterdam, this caffeinated event is an unmissable show for all serious coffee lovers and key industry stakeholders. The New York Coffee Festival is also the official launch event of charitable Coffee Week NYC™, which promotes the vibrancy of the coffee industry while raising money for clean water and sanitation projects in coffee producing communities. 100% of all profits will be donated to Project Waterfall with funds directly entrusted to NYC-based charity: water to support their life changing water projects in coffee growing regions. For more information about charity: water and their recent projects, go to www.charitywater.org. The Festival will take place at the Metropolitan Pavilion, 6th Avenue, West 18th Street. This highly popular and iconic venue fits perfectly with the creative and boundary-pushing experience that we seek to achieve.